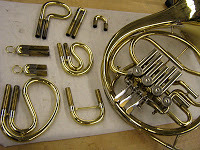 2012.05.07 法國號維修服務,french horn repair- 香港圓號(法國號)教室 Hong Kong French Horn Studio. 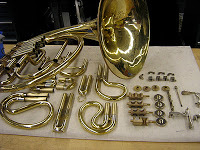 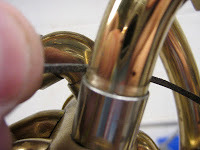 Hong Kong French Horn Studio provide French Horn Course, French Horn tutor, French Horn Maintenance tips, French Horn Performance tips, French Horn repair service, French Horn activities, second hand French Horn retail, French Horn recital, French Horn master class, French Horn events, French Horn concert. 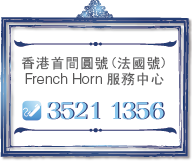 ©Copyright 香港圓號(法國號)教室 Hong Kong French Horn Studio.